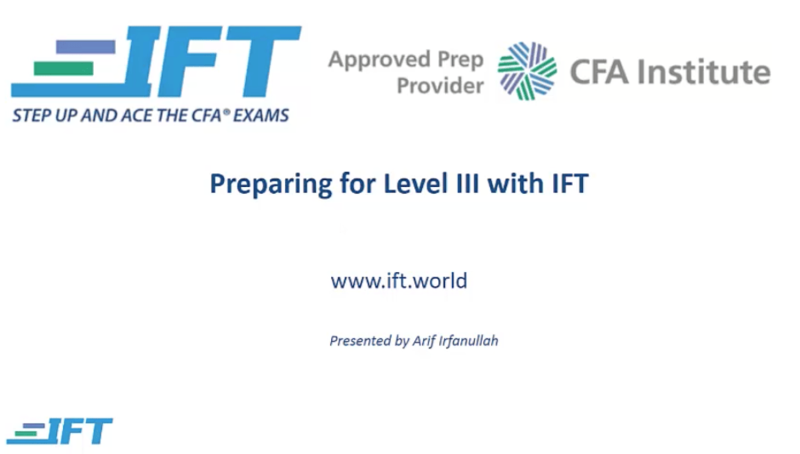 Learn how to use IFT’s prep materials to ace the Level III CFA exam! 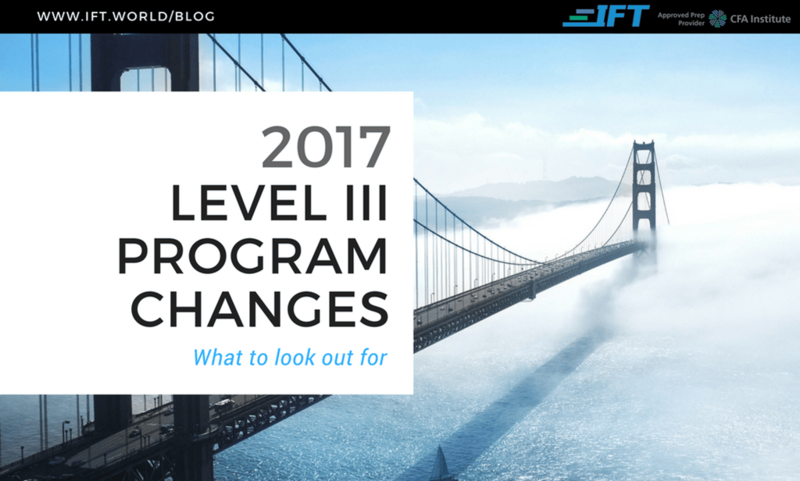 2017 Level III CFA: Pass the exam with IFT! 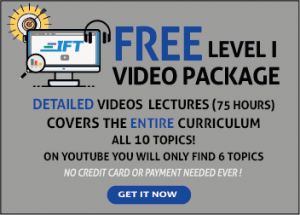 from IFT on Vimeo. 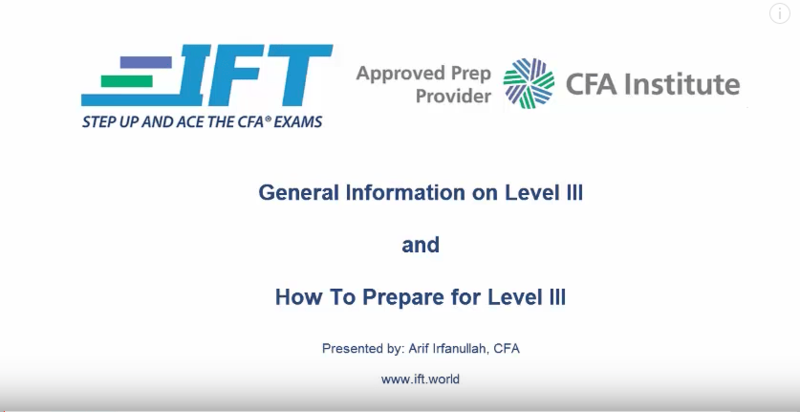 Preparing for the CFA Level I exam? 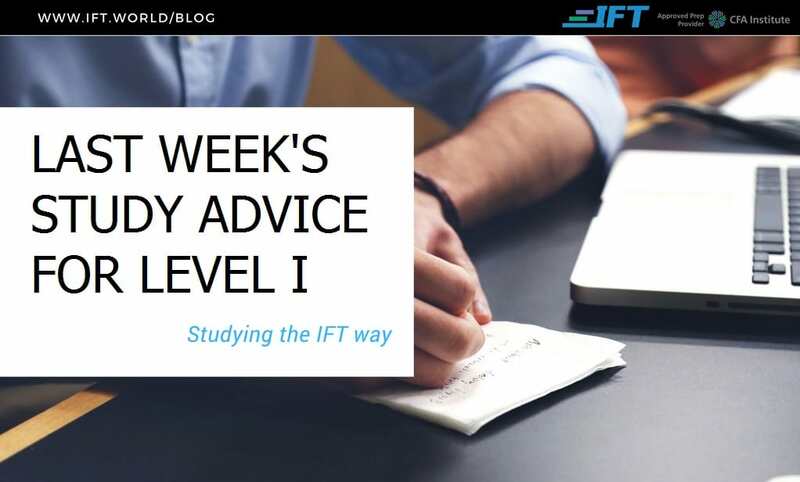 Here are IFT’s useful tips to help you achieve success. Passing Level I was a huge milestone, but you want to go further! 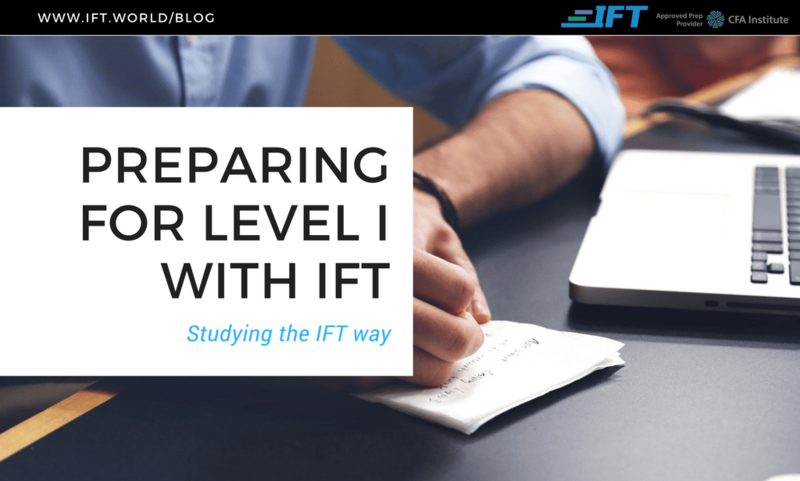 Here are IFT’s tips for preparing for Level II. 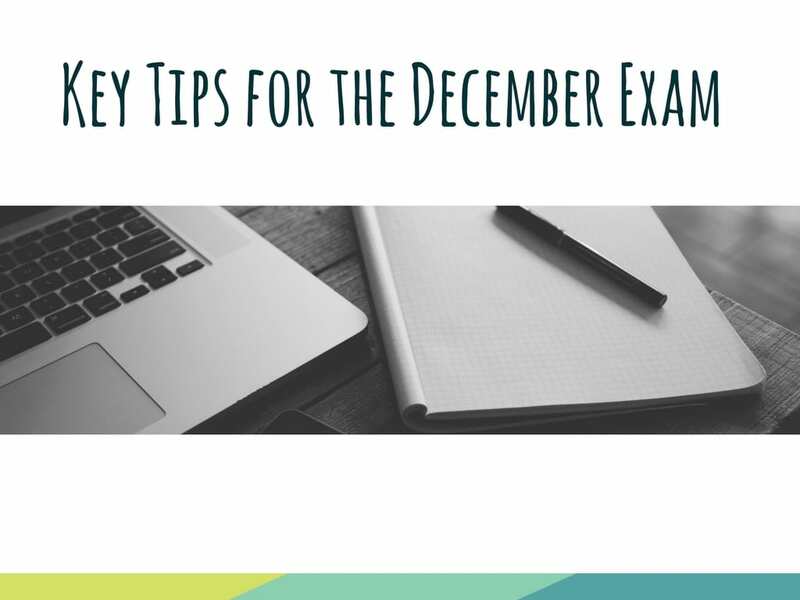 If you didn’t pass, and you’re retaking the exam, you can gain a few helpful pointers from this too. 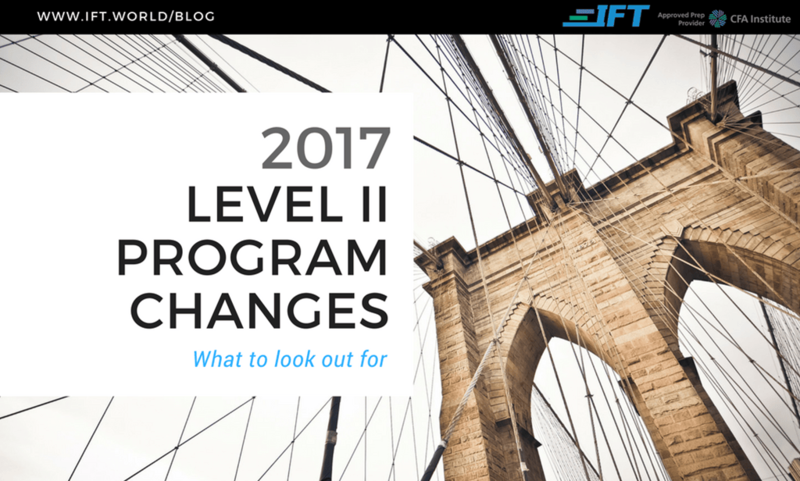 So you’re giving the CFA Level III exam, but you’re not sure how to prepare to the best of your ability? 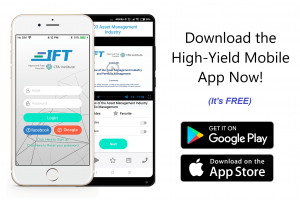 No problem, IFT’s got you covered. 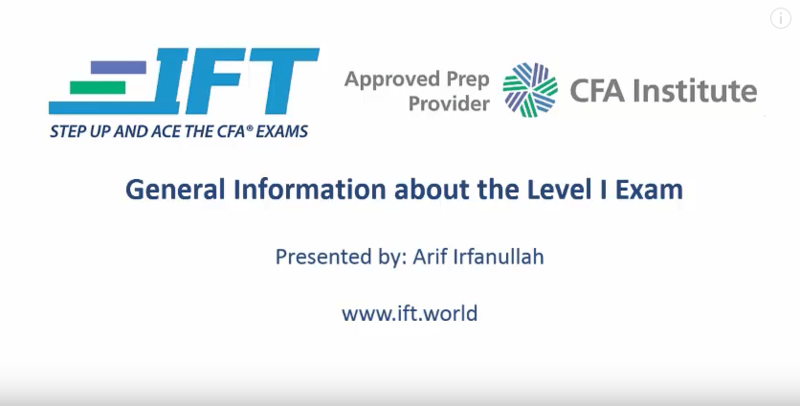 The video below shows our Arif Irfanullah, CFA., giving expert advice on cracking the final beast. 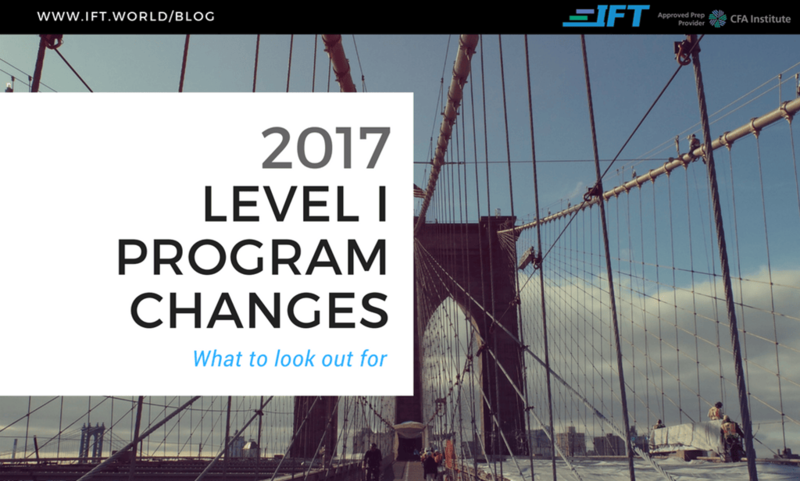 Go on and start your 2017 prep with IFT!